Haskell Wexler at work on Elia Kazan's America, America (1963). Oscar-winner Haskell Wexler, ASC — who directed and shot the landmark political film Medium Cool — died today at the age of 93. Wexler earned Academy Awards for cinematography for Who’s Afraid of Virginia Woolf? and Bound for Glory, and he received additional nominations in that category for One Flew Over the Cuckoo’s Nest (a nomination shared with Bill Butler, ASC), Matewan and Blaze. He also shot the Oscar-winning documentary short Interviews with My Lai Veterans. Born in Chicago on Feb. 6, 1922, Wexler briefly attended the University of California-Berkeley before dropping out to join the merchant marine in 1941. After the war, his father helped him open a film studio, and he began shooting industrial films. 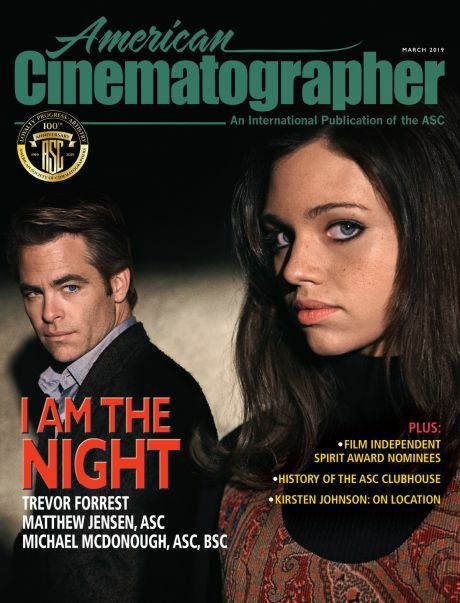 In 1947, Wexler joined the cinematographers’ guild in Chicago as an assistant cameraman. He did some pickup work with Hollywood crews, but he mainly shot documentaries for Encyclopedia Britannica. His first feature credit was the low-budget film Stakeout on Dope Street, directed by Irvin Kershner. (Wexler appears in the credits as Mark Jeffrey.) In 1959, Wexler was one of three cinematographers on the provocative black-and-white drama The Savage Eye, which made extensive use of documentary footage to portray the dark underbelly of urban life. (Directed by Ben Maddow, Sidney Meyers and Joseph Strick, the film was co-shot by Helen Levitt and Jack Couffer, ASC.) Between 1961 and 1963, Wexler shot The Hoodlum Priest, A Face in the Rain and America, America. The latter film, directed by Elia Kazan, was his ticket to Hollywood. Wexler became an ASC member on Sept. 12, 1966, after being proposed for membership by Arthur C. Miller. Wexler’s cinematography credits also included the features In the Heat of the Night, The Thomas Crown Affair, Coming Home, Colors, The Babe, The Secret of Roan Inish, Mulholland Falls, Limbo and Silver City. He also directed Latino: America's Secret War in Nicaragua (which Lucas executive produced) and directed and shot the documentaries Bus Riders Union and Who Needs Sleep? In 2001, he received a Primetime Emmy nomination for the HBO film 61*. Wexler served on the ASC Board of Governors and frequently participated in the organization’s public outreach. 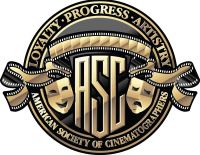 He was honored with the ASC Lifetime Achievement Award in 1993. 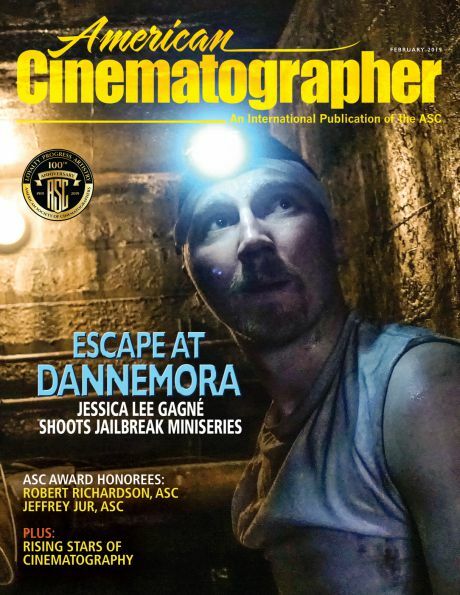 American Cinematographer will publish a tribute to Wexler in the April issue. 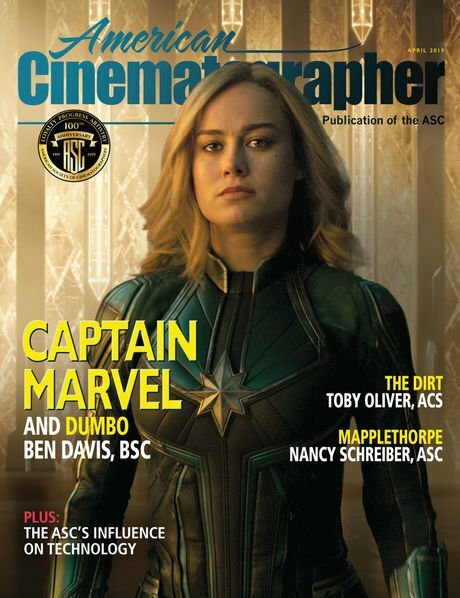 American Cinematographer: Who Needs Sleep?